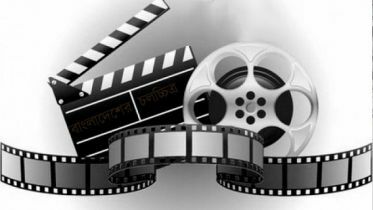 The Embassy of Bangladesh in The Hague has organized the screening of a Liberation War documentary titled ‘Blockade’ as the month of Victory knocks the door. The documentary is based on a true story of nonviolent protest to stop the shipment of arms from the US to Pakistan during the 1971 Bangladesh Liberation War. ‘Blockade’, screened on November 25, tells the story of how a group of American and Bengali activists protested against the U.S. government’s military and economic support for Pakistan during the war by staging a non-violent blockade of Pakistani ships in East Coast ports. 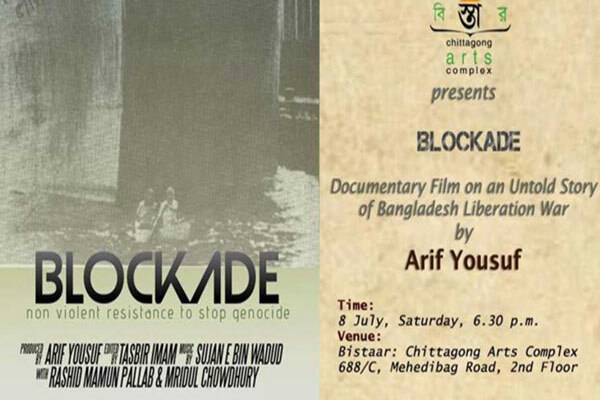 Drawing upon rare archival images of the protests and direct interviews with key activists, Blockade offers a powerful reminder of the lengths that ordinary people around the world went to in order to stop the genocide in Bangladesh, said the Embassy on Wednesday. Encouraged by our Father of the Nation Bangabandhu Sheikh Mujibur Rahman’s historic 7th March speech, when people of Bangladesh orchestrated their protests, the Western media gradually came to know of the horror unleashed by the Pakistani forces. Bangladeshi IT expert, based in New Jersey, Arif Yousuf directed and produced the documentary out of his passion. This documentary is the winner of 2017 The World’s Independent Film Festival (TWIFF) award, San Francisco, California in the category of the documentary. The film follows the story of the Philadelphia resident peace activists Richard K Taylor, Phyllis Taylor, Sally Willoughby; UPenn Professors Dr Klaus Krippendorff, Dr Charles Khan and Bengali expatriates then living in Philadelphia area Dr Sultana Alam, Dr Monayem Chowdhury, and Mozharul Hoque. 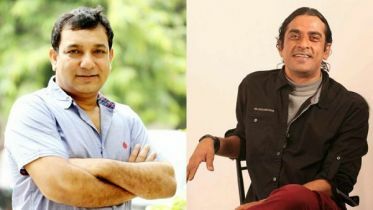 Through interviews, archival TV footage and photographs, the film weaves in historical accounts of the genocide in Bangladesh, the misguided US foreign policy towards Pakistan at that time, and the common man’s protest against injustice. After screening the documentary of 85 minutes, director Arif Yousuf was connected with the audience via Skype. 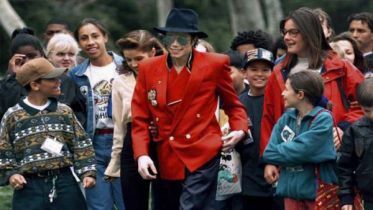 He shared his experiences of making the documentary and mentioned that it took more than 8 years to make this documentary film. Ambassador of Bangladesh in the Netherlands Sheikh Mohammed Belal congratulated the director for his successful making of the documentary and thanked him for sharing his film with the Embassy for screening. 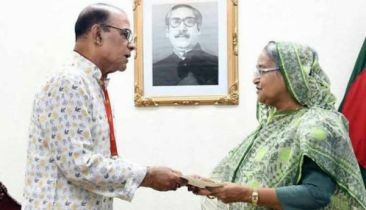 On the eve of the month of victory, Ambassador Belal paid tribute to the Father of the Nation Bangabandhu Sheikh Mujibur Rahman, martyrs and freedom fighters of 1971. 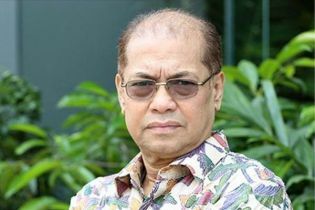 He urged Bangladesh nationals to come forward from their respective position to promote Bangladesh’s achievement to the international community.